The food is shipped frozen and insulated, depending on distance or travel time with much dry ice and ice packs. Your food remains sufficiently frozen during transit. We ship UPS to surrounding states, and in most case’s the food arrives on the second day. If the food arrives partially thawed or at or above refrigerator temperature, it is perfectly safe to refreeze and does not affect the quality or safety of the your pet food. Unpack the food refrigerate for immediate use (a day or two) and freezer the rest. WHEN DOES THE FOOD ARRIVE? Our orders are shipped on Mondays and Wednesdays this allows plenty of time for delivery outside the weekend. If you are in a home delivery area the hours and days of delivery vary for each distributor. All orders over a hundred pounds can have a custom delivery to suit your needs, please call to discuss. Best to plan ahead, 7-12 days for shipments. Depending on product availability it may take longer to fulfill certain orders. We do not require a signature for food delivery, we wish to ensure that it is not taken back to the shipping terminal. Beside’s, I have some dogs you might as well, that would figure out a way to sign for and open, then devour the proceeds. Best to keep it on the porch till you get home. IS THERE A MINIMUM ORDER FOR SHIPMENTS? There is no minimum order requirement for shipments. Its best for us and less expensive to plan ahead and have enough food or bones on hand, vs shipping more often. Less packages and more weight per package is less expense for each of us. 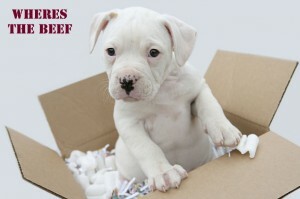 If your orders exceed 100 pounds we offer door to door delivery. 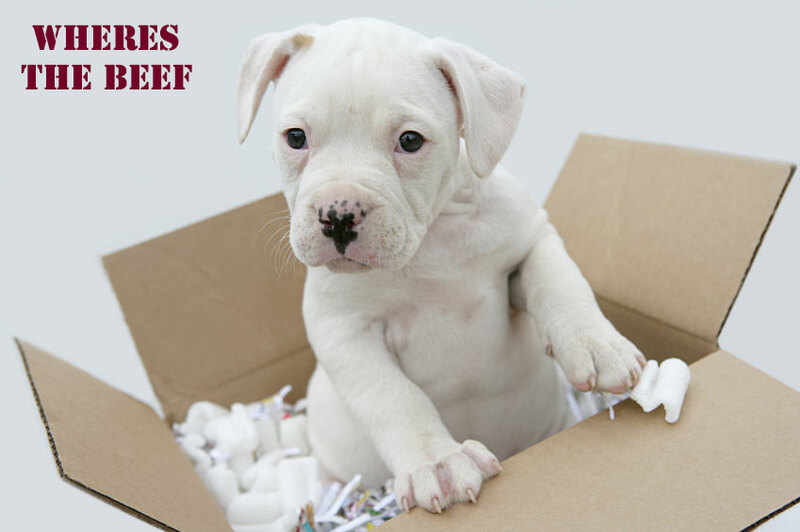 Door to door service is currently available for Phoenix, Tucson, Scottsdale, Mesa, Gilbert, Payson, Show Low, Heber Overguard and many other Arizona Cities when you order over 100 pounds of Raw Dog Food. Once orders are placed we begin the process of making each order and sometimes procuring proteins or ingredients to make your order. Cancellations once we make the food will have a restocking fee no greater then 10% of the food subtotal. If your order has been packaged and ready for shipment when cancelled a 25% restocking fee will be deducted, plus the $10 packaging and cooler cost. Once shipped we are unable to cancel any orders. If for any reason the food needs to be returned for quality concerns we will send a label for that and ask that the food is returned frozen as sent in those cases refund shall be 100%. We do not repackage or resend returns due to safety concerns but may at our discretion donate the food.